If You Want To Put A Ring On Me? I know, highly unlikely, but there might be someone out there with a desire for a different type of woman, but anyway…I know, I know, but…I’d love one of these on my finger! Might be the only way that my current skills could make me the perfect wife, for sure. And yes, you’re right, I’d love the whole Stepford Wife thing, willingly, or not! Fine, with me, its very willingly, but…sadly these rings arent real! I know, some men might have issues with having to wear the other ring, but if you can find a loophole for that, fine by me! Just dont expect me to have children, but thats an age issue, as well as a physical one at present! Mind, I do have a womb, though undeveloped, but I still dont think the ring is that good, lol! 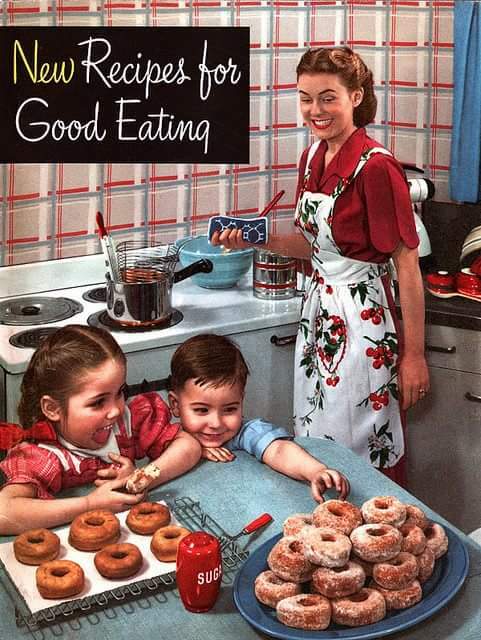 But yes, the Stepford style cooking skills would be an absolute boon, and hey, if it does make me maternal, there are always step kids, or adoption, I guess? Dont worry, I’m not expecting to be flooded with offers over this. Not even expecting a puddle, in all honesty! But is it wrong, that I fancy the idea of a ring like that? I know, many feminists would say yes, but sorry, I love it. 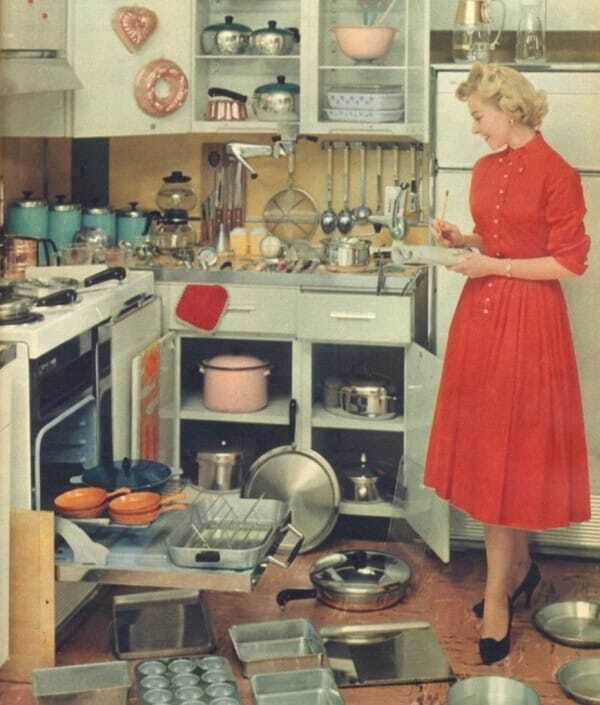 Dont get me wrong, I want to be a Stepford, fifties style wife, who is happy using modern technology, rather than a true 50’s wife, but I guess, if the latter was on offer, I’d probably give it a go. Yes, might as well have the benefits of being a wife today, as well as living my life in Stepford style obedience to my partner. But fine, sadly, those rings dont really exist, shame! Mind, a man who would want me as a wife probably doesnt exist either, lol! Yes, I do wish they did, the rings for sure, the man, well, maybe? 😉 No, I’m not expecting a flood of offers, either partners, or rings! OK, tonights video. No, not the most high quality recording of all time, but hey, its fun, and silly, bit like the concept of tonights blog! And yes, its one of those tracks I shouldnt love, but I do, even without the influence of that ring!